Home / PhilHis / Sociology / Filipino Time: Personality or Cultural Trait? Filipino Time: Personality or Cultural Trait? Who, in this country, has not experienced having to sit on a bus station bench playing a game on the cellular phone because there is still no sight of a companion who was supposed to have arrived half an hour before? Or arriving early for a concert only to be told that it will not start until another hour after the time printed on the ticket? Or meeting up with group mates and unable to accomplish anything because the classmate who has the thesis files in a USB drive is still asleep? The permutations are endless of this phenomenon we simply call ‘Filipino Time;’ i.e. 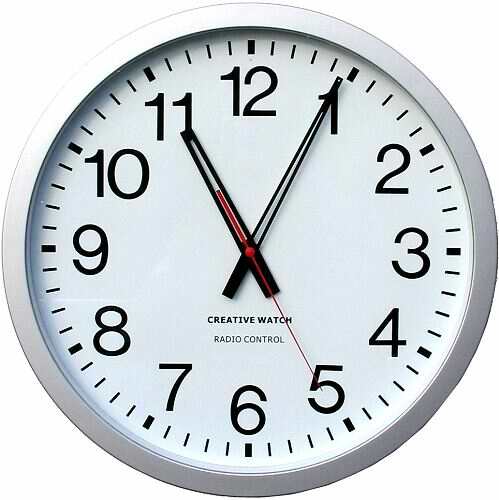 a loose interpretation that can mean anything from a few minutes to a few hours after what is supposed to be the agreed time. While this is generally made out to be a cultural phenomenon – and by no means a trait unique only to Filipinos – I rather suspect that it has more of a correlation to personality than to culture in general. Those who have worked closely with me know that if I am not at an arranged meeting place on time, then something is not quite right with me. I just think that it is being disrespectful to the person or persons that you have arranged to meet with if you make them wait. Consequently, I also do not like being made to wait; and will loudly make my displeasure known when those who are late finally arrive. 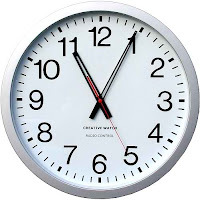 The reason that I say that Filipino Time – or, to put things simply, habitually being late – is more a quirk of personality is because I probably know an equal number of people who make it a point to be prompt and those who will be late even when the Lord Jesus Christ arrives to judge the living and the dead. What is more, those who are habitually on time rather also tend to try to get word out that they will be late if for some reason they are held up, something which I totally appreciate because I also take great pains to do exactly the same. On the other hand, those who have little regard for time also frequently tend to be unapologetic; as though they do not think that there is anything wrong with being so. Be that as it may, those who are habitually late are gifted with a plethora of excuses to choose from by just living in this country; and the most frequent culprit cited – as though I need to state – is none other than traffic. Truth be told, traffic is really just convenient as an excuse for being late; and anyone who cites this in most probability just failed to give allowances for it. I rather suspect that circumstances will probably be a little different for those of the same personality in many developed countries. Frequently, citing traffic will just not hold water. 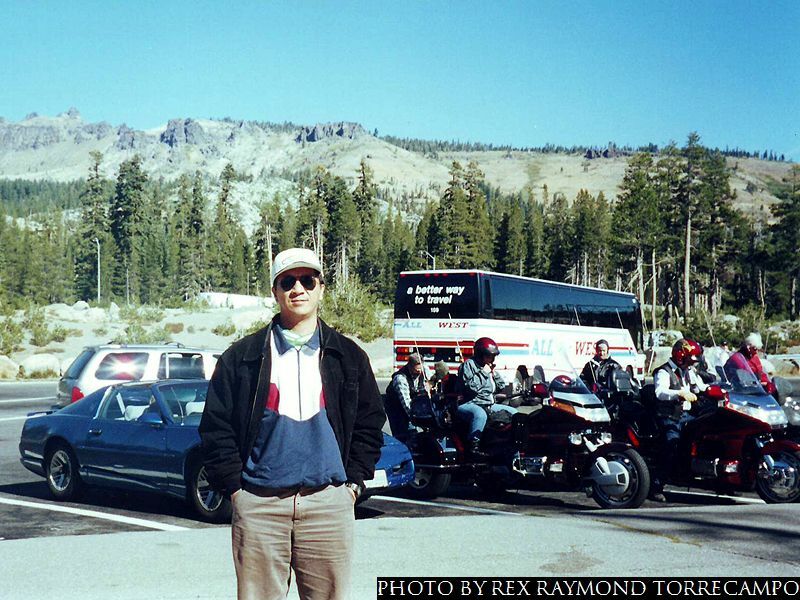 When I visited the United States last decade, I was riding with one of my hosts from Moraga to Berkeley in California when we came upon a mass of cars queued on the road that was, nonetheless, flowing along reasonably smoothly. My host was upset and complained about what he called ‘heavy traffic,’ even taking a different route to avoid it. “You call this heavy traffic?” I asked him, incredulous. He did. I was, in fact, being introduced to the relativity of this thing that we all call traffic. My idea of traffic then was bumper-to-bumper along EDSA, Taft or España moving – nay, inching – from time to time at a godforsaken 20 KPH. By my estimate, on that California stretch of road that my host was complaining about, vehicles were cruising along at a steady 6o to 80 KPH. No Filipino would have called that heavy traffic the way we use the term to connote vehicles gridlocked on the roads and hardly moving. In other words, I did not expect anybody on that road who had an appointment to be late for it; unless he or she had no plans to be on time and set out late to begin with. One of the perks of living in a place like California – and here I am hypothesizing – is that the amount of travel time needed is so much easier to predict. Hence, people are able to meet up with others at the designated time; or, in other words, people are able to keep ‘American’ time. 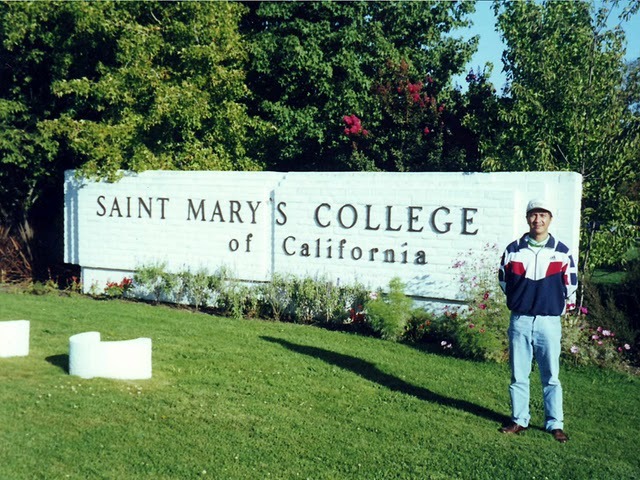 In the same American visit, my companion and I arranged to meet with an alumnus who migrated years before. He was twenty or so kilometres away, but told us by cellular phone that he would join us ‘in ten minutes.’ Being Filipinos, we were sceptical; but what do you know, he pulled over in front of us in exactly ten minutes as he said he would. That was when I fully appreciated that ten minutes in the Philippines are not the same as ten minutes in the United States – or, at least in California. If one does not own a car, the buses run on schedule and are synchronized with train schedules. The social services, in other words, are provided in such a way that makes it difficult for people to be late. Of course, even if our roads are wide and public transportation is at par with that in advanced countries, that will only be one less excuse for the habitually late to cite. There are just people who have no notion of time; and unfortunately, their sloth-like behaviour tends to be stereotyped into that which is called as Filipino Time – and yes, even at the expense of those who like to be on time. I used to have a colleague who once arrived two hours late for an employee field trip; and had the utter gall to get angry that she was left behind. See what I mean?